Providing You High Quality & Professional Services! Established in 1975, Brady’s Glass has been performing quality work for over 40 years. Originally family owned and operated, Brady’s Glass flourished by serving the residential and commercial communities of Lawton and the surrounding areas. In 2008 a friend of the family purchased the company, and business continued to grow. 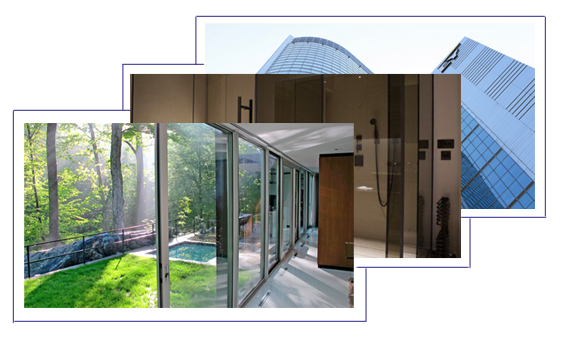 We specialize not only in commercial glazing but residential as well. Whether you are in need of something such as a new storefront, curtainwall, or even something as small as a glass tabletop; we are your go ­to company. Shower enclosures are also a large part of Brady’s Glass. 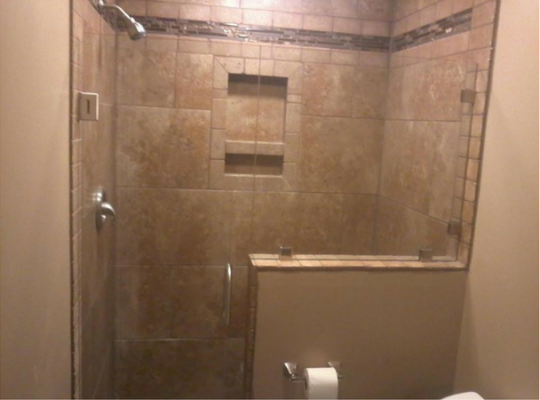 We continue to bring our customers the newest, best performing, and affordable shower doors on the market. 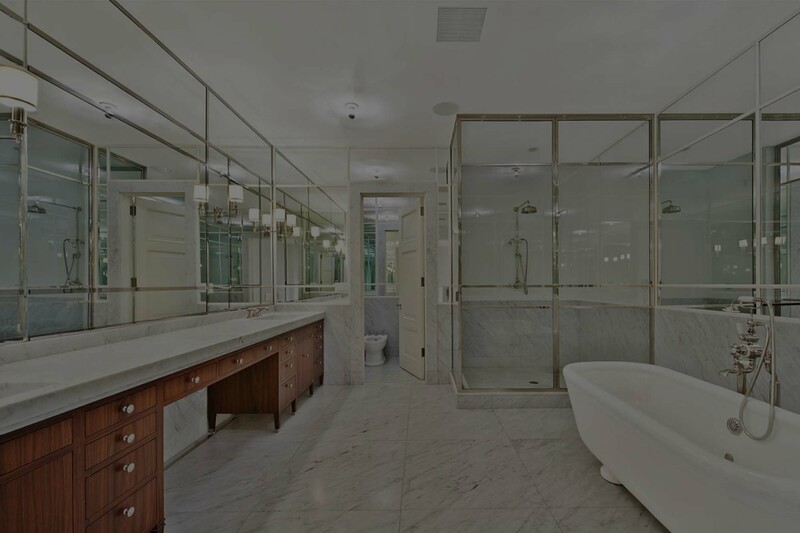 We pride ourselves on our ­quality commercial glass and materials. 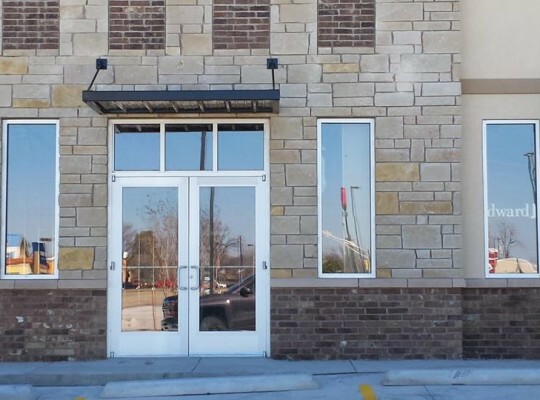 Working with our manufacturing partners, we are able to provide you with several options of storefront doors and windows. We are able to efficiently install beautiful, high­ performance systems that satisfy your needs. 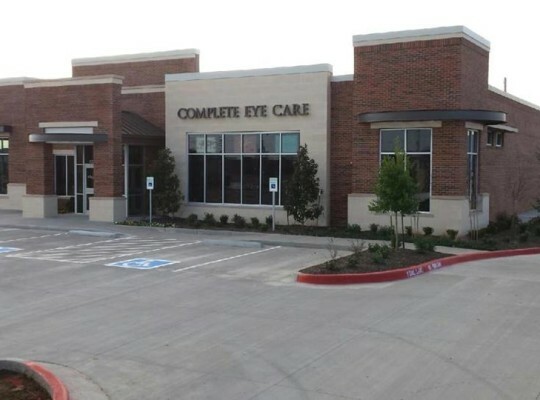 From new additions for schools, restaurants, and hospitals, to updating an apartment complex, department store, or office; we can achieve that fresh new look you have been searching for. Alumax manufactures supply the top-of-the-line shower doors. 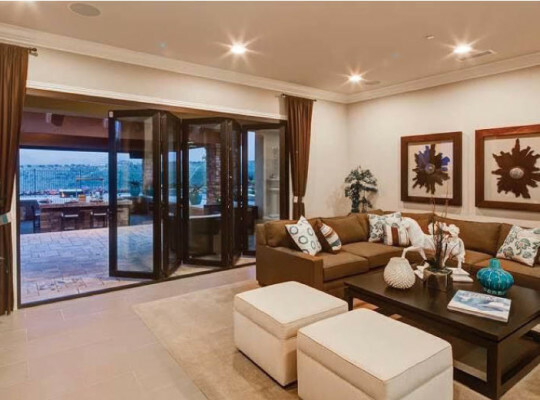 They offer many different series in frameless, semi-frameless, and framed systems. These systems come with a 3-year warranty directly from Alumax but can outlast the life of the home or business if maintained correctly. The glass varieties available are endless. Options include Guardian ShowerGuard glass; a new shower glass product offered to reduce calcium buildup and water spots. This product is permanently protected, unlike other glass that requires spray-on products and added maintenance costs. Guardian ShowerGuard also has a Limited Lifetime Warranty.